New pronouns like “zer” and “sher”…. With the advent of all the new gender pronouns to accommodate the ever-expanding list of the LGBTQ+ sheet, we must get used to learning how to use “zer” or “ze” in a normal verbal exchange, lest someone is offended. 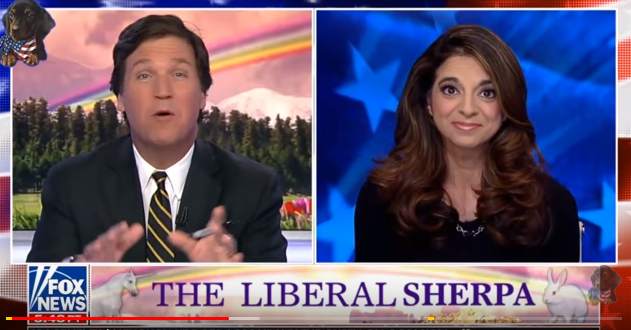 In a hilarious segment on his current affairs TV show, Tucker Carlson tried to put the use of the new pronouns to a test. The result is quite amusing.